2019-03-02 11:37:49 denise cartman Spot 9n. Very speedy. Thanks. 2019-01-28 00:14:41 Anonymous Never thought I would get. A replacement key but the system works really well. I’m impressed. 2018-12-14 14:02:24 Leon Arndt Fast service. Great communication with the customer and product is spot on. Will use again. Thank you! 2017-12-06 07:21:40 Anonymous Instant turnaround. 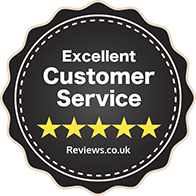 2016-07-21 11:58:38 Peter Looper Excellent service, I ordered two new locks for my new home and I provided the codes and they arrived when they said they would and worked perfectly. I will use them again in the future. 2015-09-09 10:43:16 ANTHONY SHERMAN Very prompt service from initial query to despatch of our order. 2015-09-01 14:10:33 S Houlding I had ordered my keys and upon receipt realised they were the wrong ones. I contacted Replacement Keys to advise they did not fit the lock, and was asked to take a picture of the lock to see if they could help. And they did! New keys arrived this morning. Great customer service, very quick and helpful. 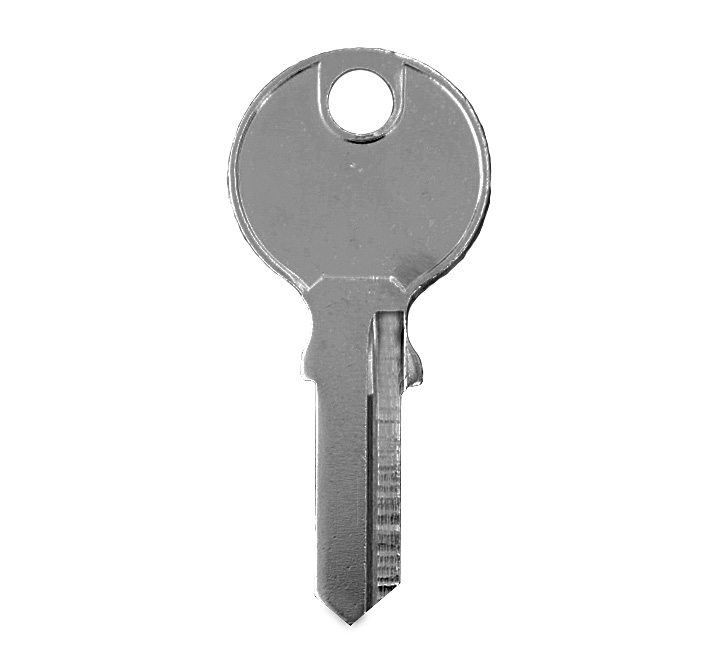 2015-07-30 12:15:06 Brian Paffey Ordered a key which arrived the next day, great service! 2015-03-10 15:09:28 Brian Clegg keys had same number as desk locks but did not work.